Zegna yarns, the excellence of true Made in Italy, distinguish themselves because of the company’s strong identity and the respect it has for the territory, intended as an artistic inspiration, a love for tradition, and a commitment to production. Clouds of lightness originate from an encounter between silk, linen, and cashmere for an extremely soft tactile sensation. Summer, classic, iconic cottons ennoble shirts and bring back an all-time classic. 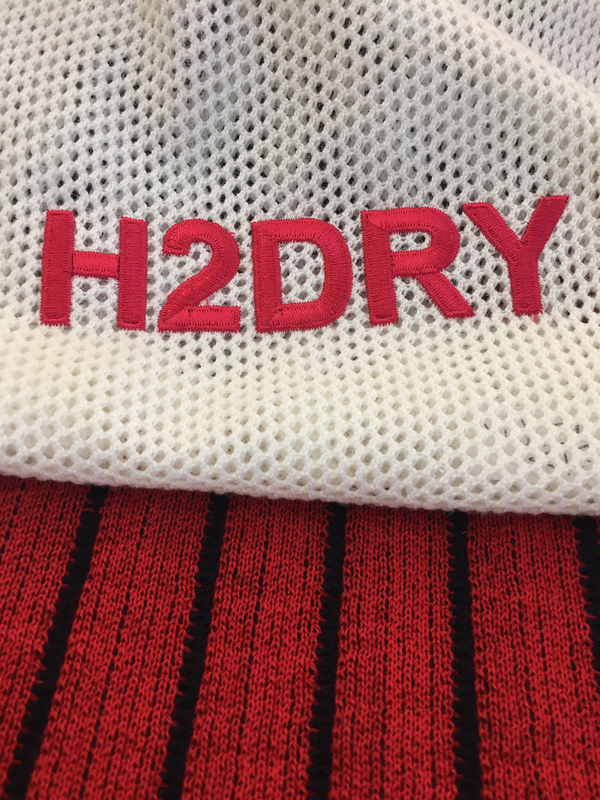 The yarns in the H2Dry® line, a blend of naturalness and technology, are perfect for those who seek high-performing technical characteristics. 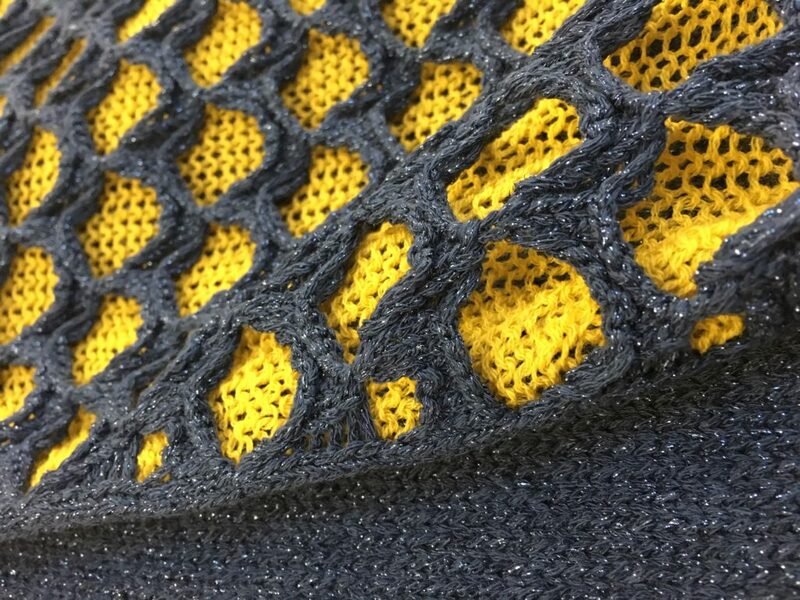 Cashwool®, a pure wool yarn, is a must for high-end knitwear. Colors are made so you feel the summer on your skin. Camouflage greens are inspired by nature alongside natural and sophisticated tones. Colors are “vitaminic” with intense oranges, fiery yellows, and ripe reds. Blue is proposed in all its forms: transparent, soft, intense – the passe-partout color that is more delicate than black, more vibrant than brown, a perfect match, creating a murmured and decisive elegance to wear, always.